Experience the ride of your life! 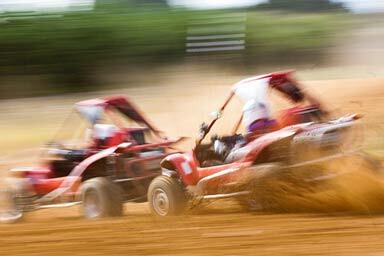 Experience the excitement of a 4x4 passenger ride with an expert instructor! 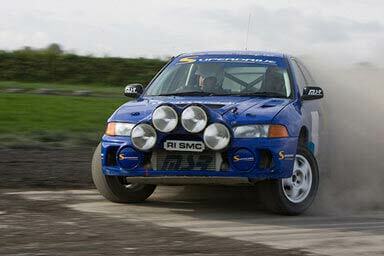 Get behind the wheel of three all-time favourite rally cars!